Riley Blake Designs, Autumn Love by Lori Holt. 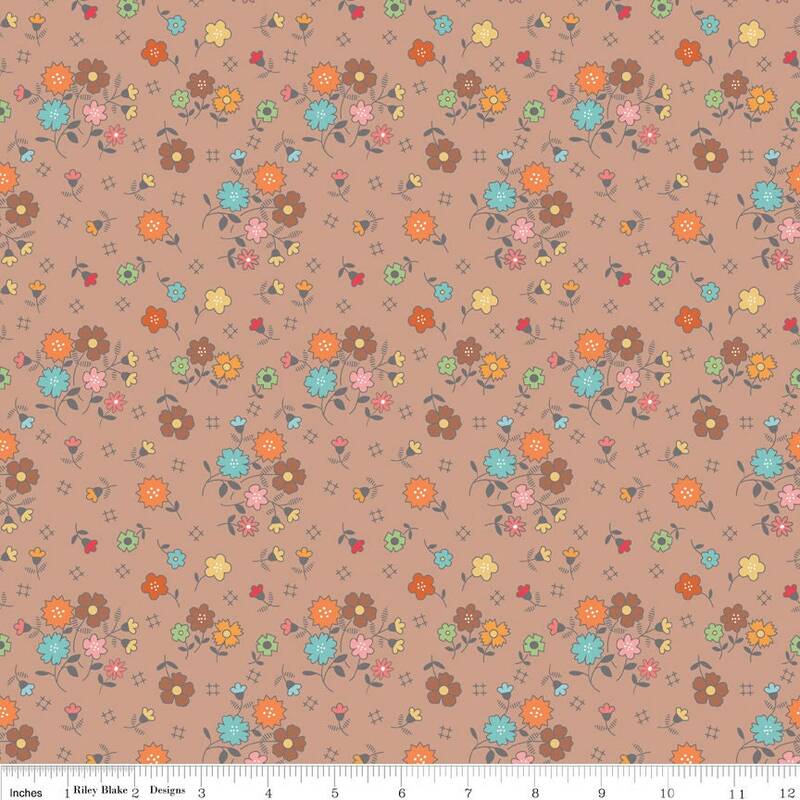 100% cotton, pattern C7360-NUTMEG, Autumn Love Main Nutmeg. Fast shipping and Lori is sew much fun to do business with! Sew sweet fabrics - as always! !